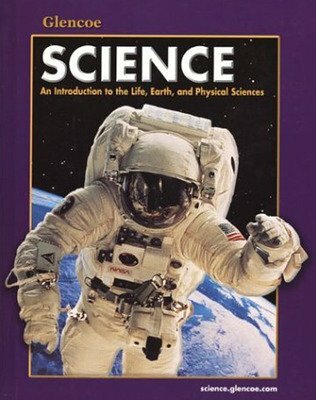 Glencoe Science: An Introduction to the Life, Earth, and Physical Sciences starts students off on the right foot in their secondary science education. A balance of life, earth and physical science prepares students for further study in these areas. Engaging and relevant content and practical hands-on activities are designed for middle school students who are ready for real science.